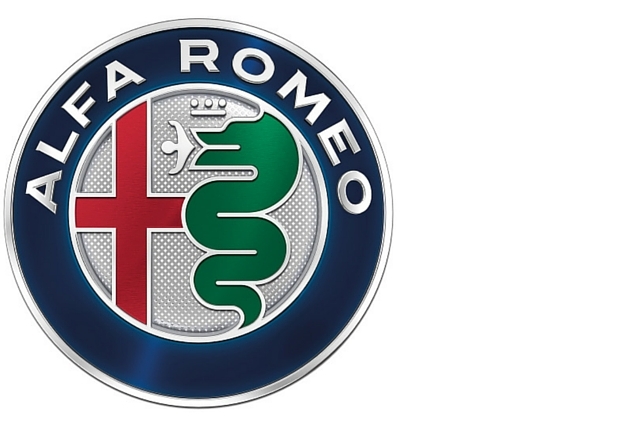 Alfa Romeo make some much-loved models, and we know that owners are keen to keep parts original, and high-quality. That's why we stock genuine Alfa-branded products alongside OEM and aftermarket options for our customers. Don't see something you need? Contact us to see if we can source it for you (we normally can).